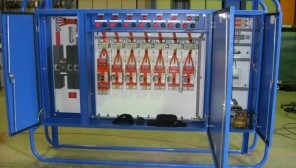 Hahn Electrical Contracting provides Switchboard Manufacturing for most applications. 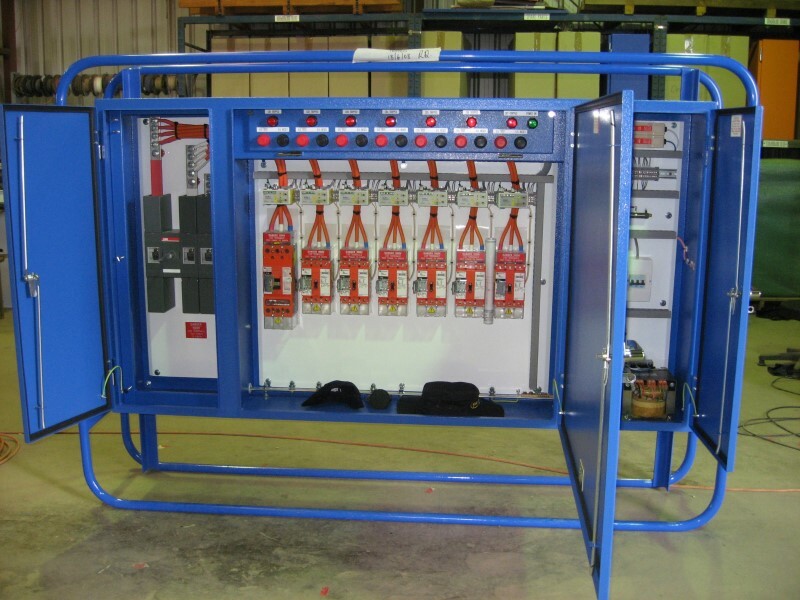 We offer standard designs for commonly used panels, such as Fan Starters, Pump Starters, and Jumbo Starters and have standard panels in stock ready for immediate dispatch in the common voltages of 1000 V and 415 V.
We also offer a Custom Design Switchboard Manufacturing service. We can manufacture to your design or we will design and manufacture according to your specified requirements. We have modern manufacturing facilities in Kalgoorlie and Perth to meet your needs.